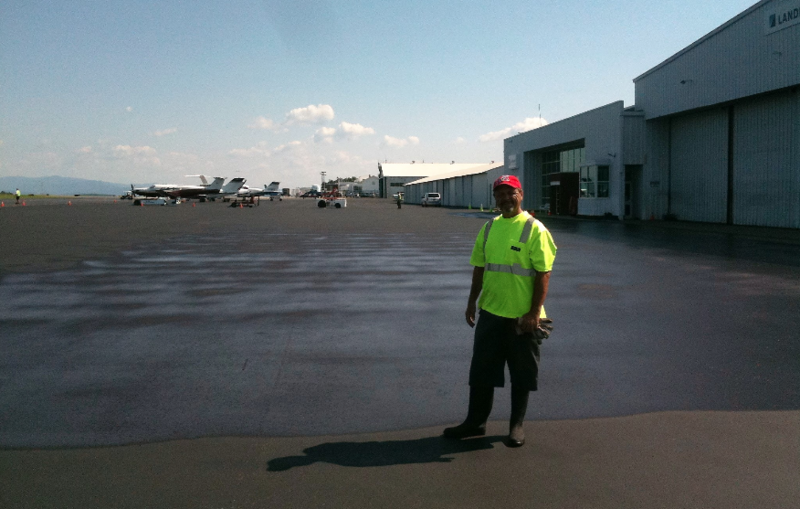 Earnest R. Beckner, Jr., poses at an airfield sealing project. His company, U.S. Asphalt Maintenance LLC, based out of Richmond, Virginia, is a member of the National Veteran Owned Business Association and a licensed Class “A” Virginia Highway Heavy Contractor. Check them out at www.usasphaltmaintenance.com. 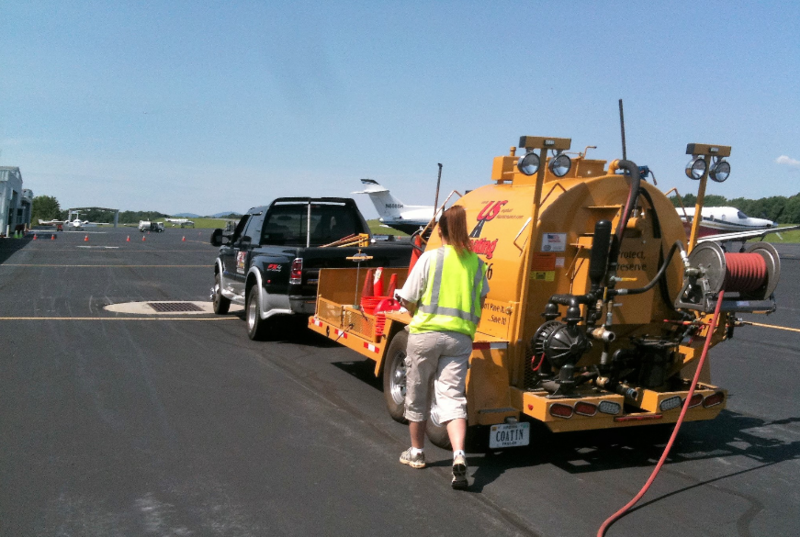 All photos courtesy U.S. Asphalt Maintenance. What started in the ’80s as a father and son sealing team has adapted to age, growth and regional demand for Earnest (Earnie) R. Beckner, Jr. He and his father, Ray Beckner, Sr., began Beckner’s Asphalt Pavement Maintenance in 1984 in Daytona Beach, Florida. Around 1992, they dissolved the company and moved north, where Earnie began exploring the Northeastern United States looking for the ideal market for his pavement maintenance company. When Earnie’s shorthanded on a project, Christine will come out to help. 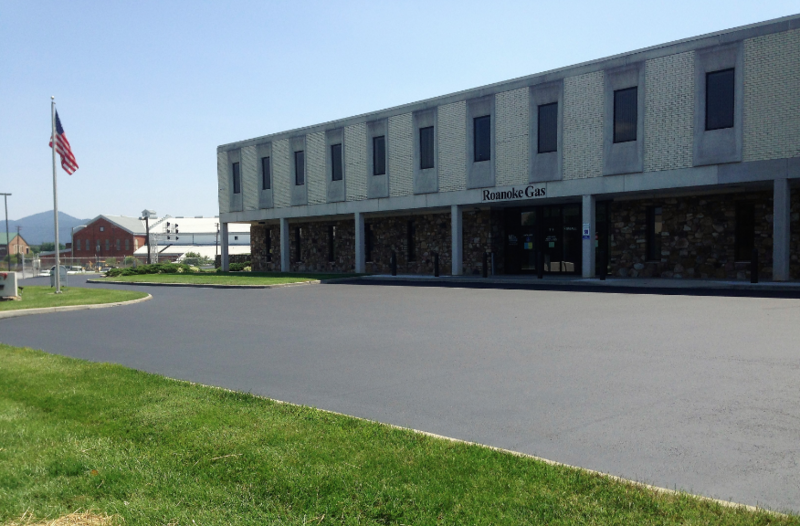 By 2009, Earnie’s son, Brandon Beckner, would join him in starting their own sealcoating company, U.S. Asphalt Maintenance LLC, based out of Richmond, and the work stayed in the family. 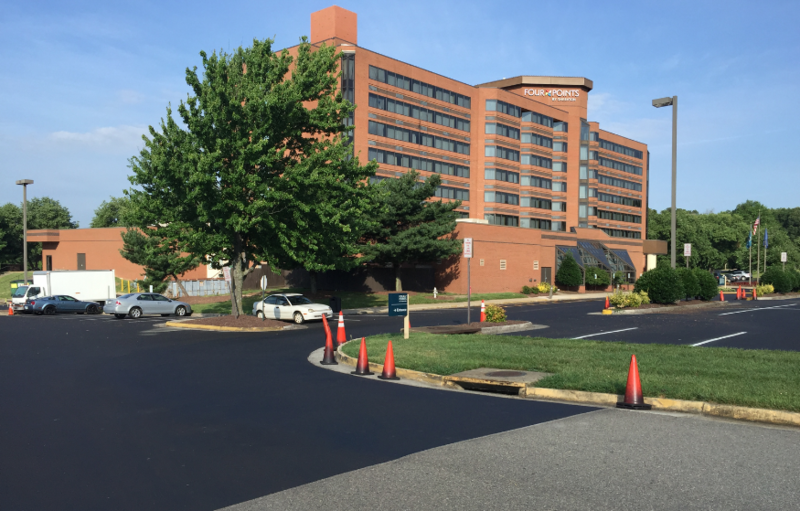 Brandon has since branched into paving, but Earnie keeps U.S. Asphalt focused on the pavement maintenance application of sealing. 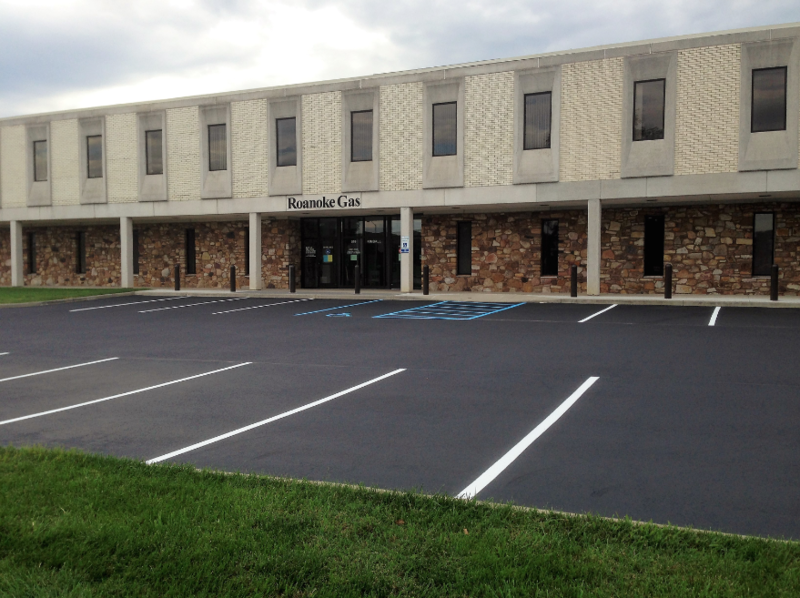 “I take care of sealcoating, crack filling, asphalt management, and striping/pavement markings. My wife takes care of the office and I run the crew,” he said. That focus will expand in geography only. As a seasonal business, U.S. Asphalt doesn’t have many fulltime employees. This is one of the reasons Earnie does so much of the work. Another reason is his love of the job. Earnie backs that up with his work as a member of the Rabine Paving America Group. 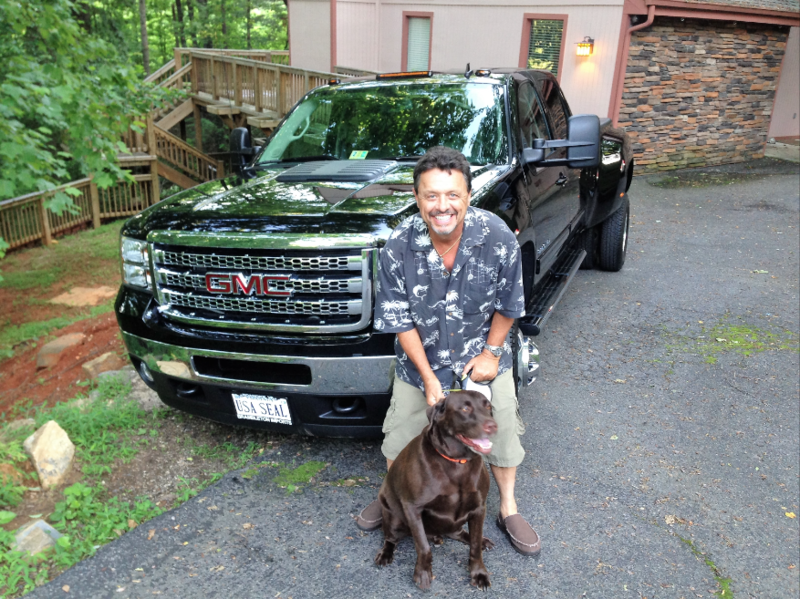 “We are a certified partner, which means we have met and exceeded all requirements as such,” Earnie explained. 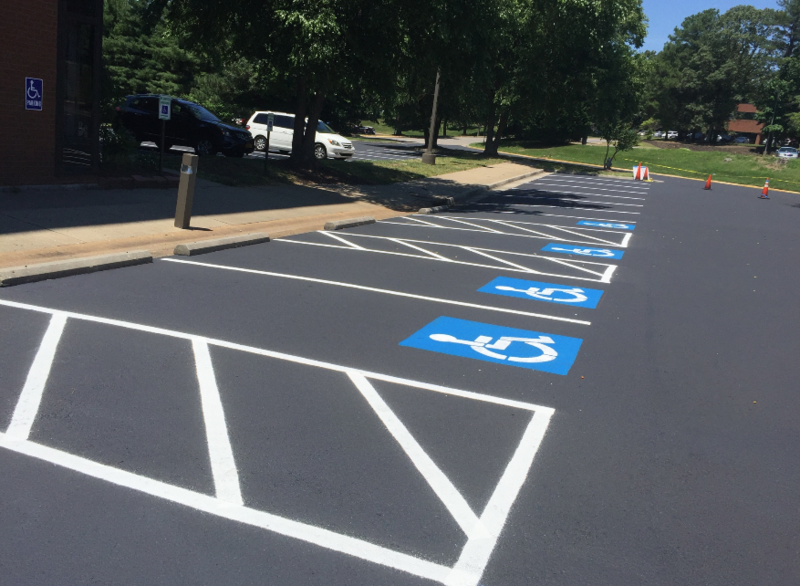 After: A finished parking lot includes the perfect striping. 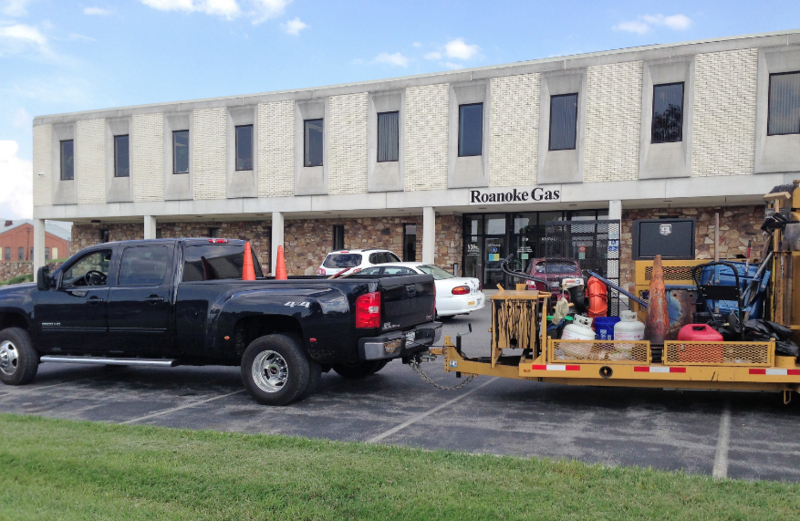 Before: For a sealing project in Roanoke, Virginia, the crew arrives with the equipment for the job. During: First coat of sealer is down and looking good!